SALEM — The Home Energy Performance Score Stakeholder Panel will meet on Monday, September 14 in Portland. The public meeting starts at 9 a.m. at the Portland State Office Building, 800 NE Oregon St. The panel is focused on evaluating home energy performance scoring systems to give Oregonians reliable, standardized information about residential homes’ energy use. 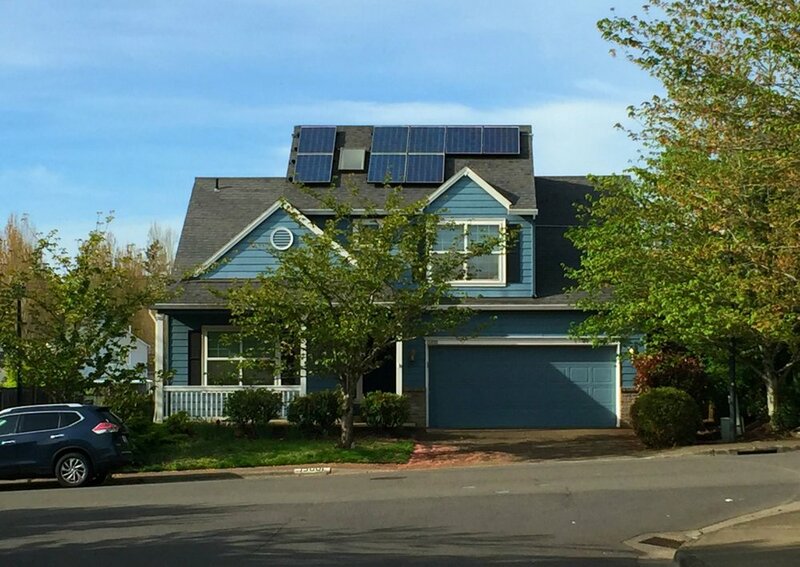 Panel members – who include energy efficiency experts, utilities, home builders, and home appraisers – have been asked to make recommendations on which home energy performance score system(s) should be approved for use in Oregon beyond 2015. This is the 10th meeting of the panel. To date, the panel has: • Established a charter; • Developed a scoring system application; • Defined assessor requirements; and • Developed definitions, requirements, and processes to guide the review of applications submitted by organizations that seek approval. At the September meeting, the panel will discuss the home energy assessor application process and training, review an online training system from USDOE, and continue reviewing scoring system applications from the Eugene Water & Electric Board/U.S. Department of Energy, Energy Trust of Oregon and Residential Energy Services Network. A complete agenda for the meeting is on the ODOE website. People who want to access the meeting remotely may call 1-877-336-1831 and use participant code 872206. To request an interpreter for the hearing-impaired or for other accommodations, please contact Linda Ross at 503-378-6874 or via fax at 503-373-7806. TTY users should call the Oregon Relay Service at 711.